Today checked one of the list by flying to Alton Bay. 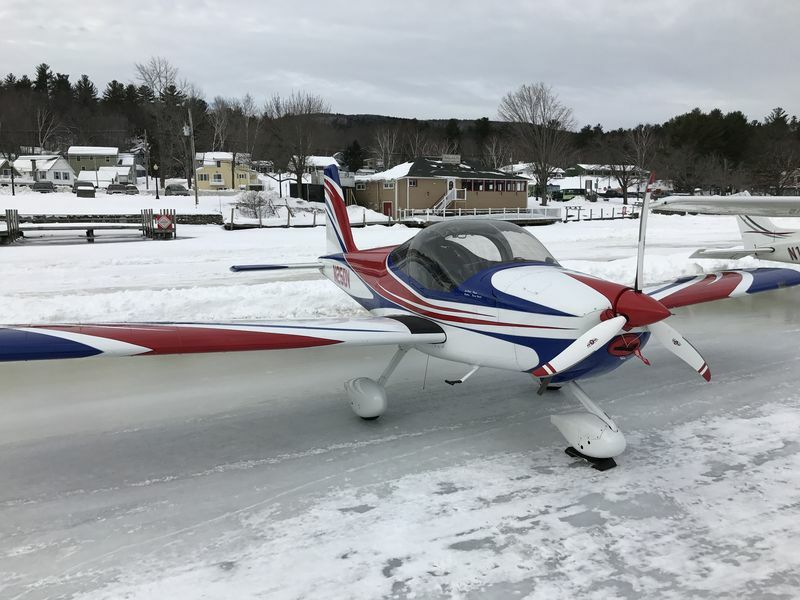 The Ice Runway and Seaplane Base (B18) in the Lakes Region of New Hampshire is unbelievable. 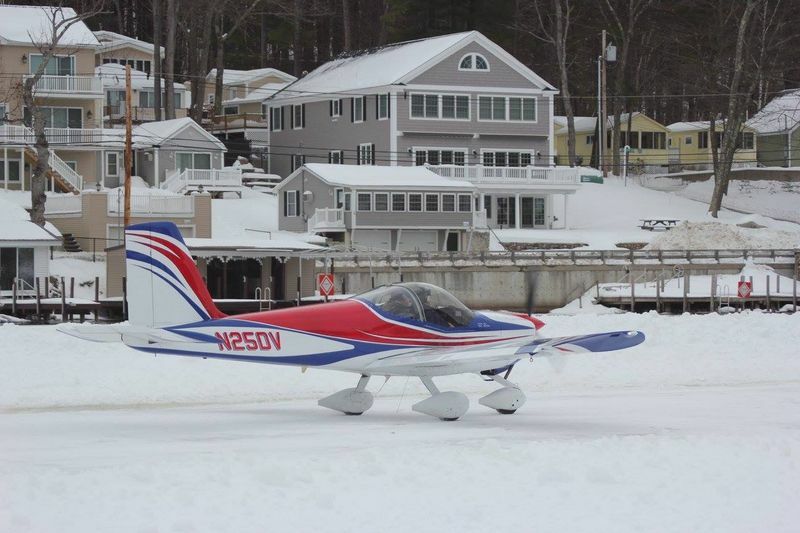 The airport is an ice runway during the winter and a seaplane base in the summer. Flight with one of my friends for breakfast and he knew a couple that met us there. 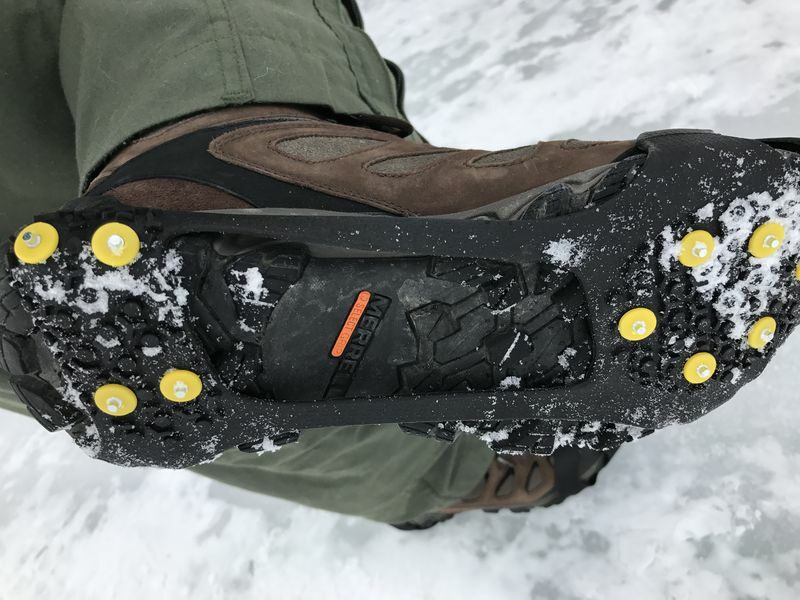 The recommended ice grippers for your shoes are a must. Breakfast tehn stopped by Facet Jewelers, signed the flight guest book, pick up a sertificate for landing @ B18, very friendly people. Calm winds landing and the ice was in great shape. I had a nice tail wind for the return, ground speed 153 kts in my RV12. 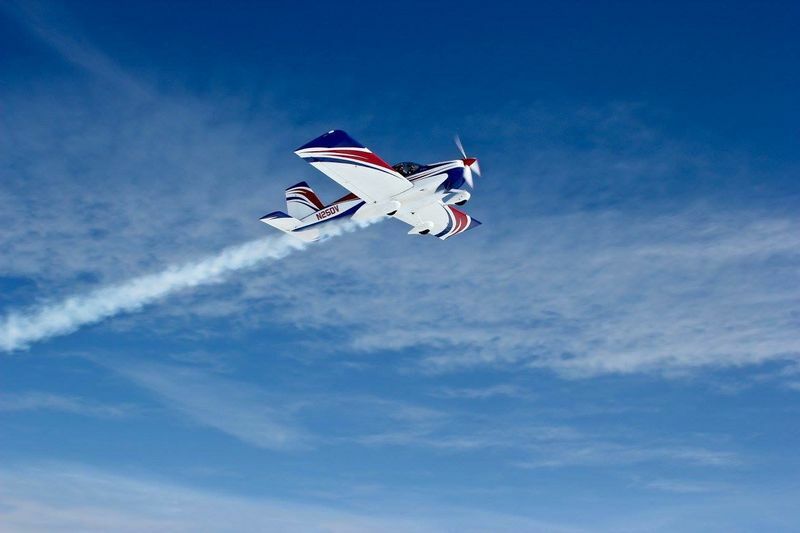 Landings are usally not an issue, but p factor really comes into play on takeoff. I started with 1/3 power until I get rudder authority, then ease into full power.